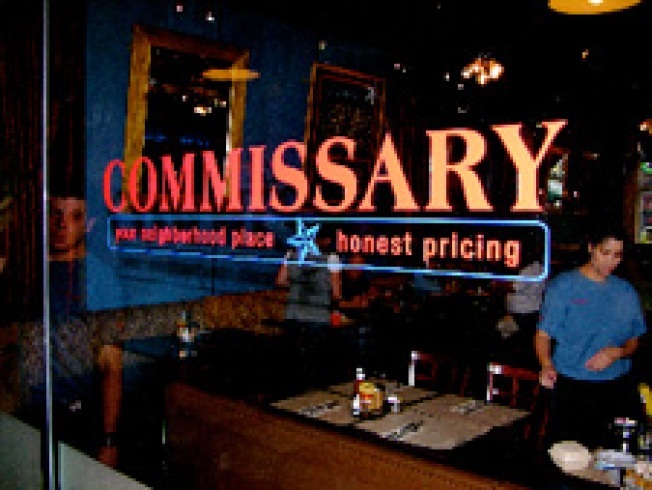 "Critic Tom Sietsema should have recused himself from reviewing the Commissary...He and one of the restaurant’s owners had earlier had a personal relationship. The Washington Post regrets that he reviewed this restaurant, and will remove the review from its online archive." Click through for the letter the restaurant owners, EatWell DC, sent to the Post and 5,000 supporters demanding that Sietsema recuse himself from reviewing all of their sister restaurants. And find the full review in question (which has been taken down from the paper's site) here. It's unclear if there will be further repercussions for Sietsema, but the paranoid EatWell DC owners fear "potential retribution down the line."